Running in Providence and Newport. 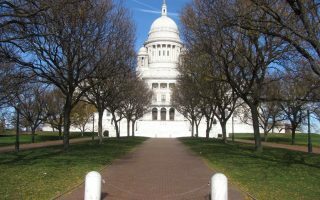 Best routes and places to run in Providence and Newport. 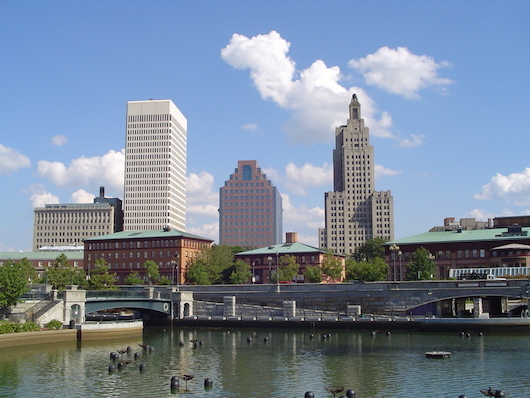 The historic waterfront city of Providence is the capital of Rhode Island and the third largest city in New England. 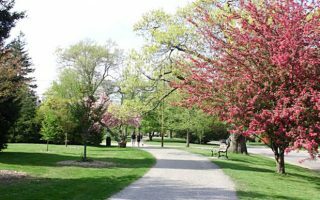 With its setting at the head of the Narragansett Bay, historic neighborhoods and parks, there are plenty of great options for running in Providence and Newport. 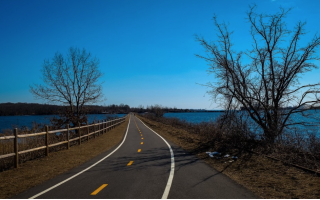 The signature run in Providence is the East Bay bike trail, which runs for 14 miles along the water to Bristol. For history and architecture, enjoy our route in the College Hill neighborhood. The Waterplace Park amphitheater and river-walks line the river’s banks through the downtown area. And we love the classically designed Roger Williams Park for a run any day. We’ve also mapped out 30+ fabulous routes in Rhode Island’s prettiest coastal spots, including Newport, Narragansett, Westerly, Watch Hill, and Block Island — plus into neighboring coastal Connecticut. With a dedicated bicycle lane, the Boulevard is a Providence landmark. Visitors enjoy the Boulevard’s beautiful trees, shrubs, and grass. 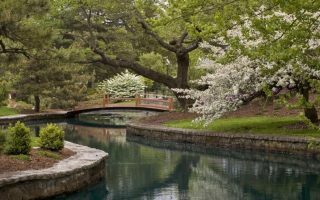 This route passes several state and local parks, recreation areas, and connects neighborhoods, schools and business districts. 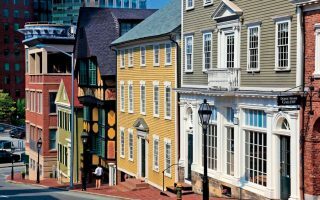 Passing Brown University and several historical neighborhoods, if you want to get a feel for the city of Providence this route is the best way to go. Starting at the State House, a national historic landmark, this route runs through downtown Providence. Further afield is Newport, RI. 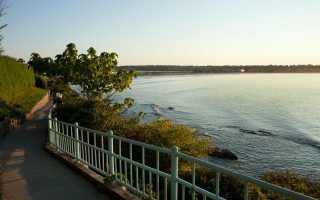 This 8.9 mile loop follows Newport’s beautiful Ocean Avenue. Ranked as one of the most popular “drives” in the country! 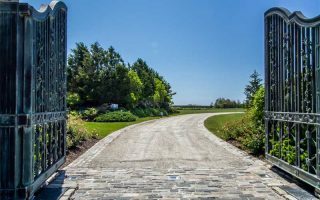 This route is famously known as a public access walk that combines the natural beauty of the Newport shoreline with the architectural history of Newport’s gilded age. 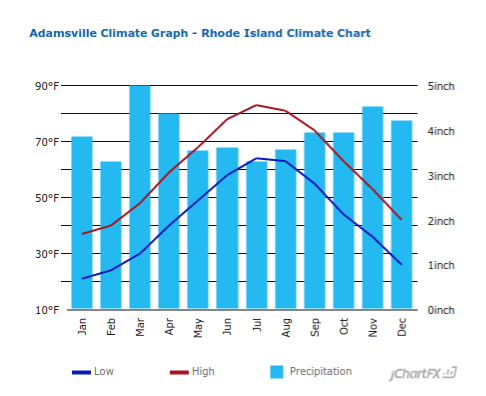 Providence is known for it’s warm summers, cold winters, and especially, it’s high humidity year-round. The intense humidity is influenced by the Atlantic ocean, which keeps Providence, and the rest of the state of Rhode Island, warmer than many inland locales in New England. July is typically the warmest month, while January is often the coldest. Providence has a compact downtown, with numerous places to stay. The Downtown Route, Blackstone Boulevard Park, College Hill, and the East Bay Bike Path, are all accessible from downtown hotels. 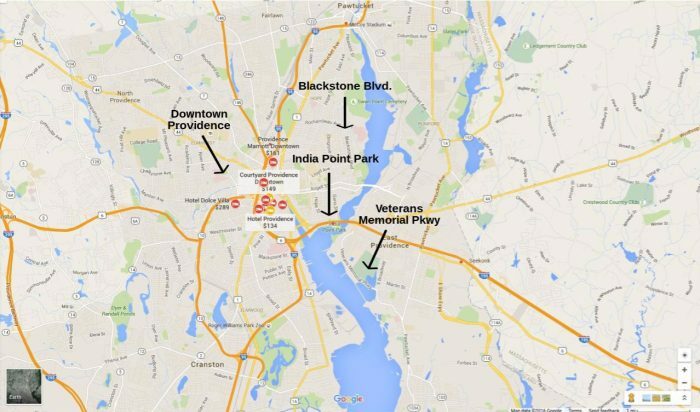 Here is a guide to a few running stores in and around the Providence area. All stores are easily accessible on public transportation via bus, if you don’t have access to a car. Providence Running Company – Group runs Tuesdays at 6:00PM and Saturdays at 9:00AM. Discounts offered following the run for customers! PS. Thanks for all your help, Providence Running Company!